Sturdy and durable. Flat sit up board. Build and define your body. Foldable design for convenient storage and carry. Ideal for commercial, light institutional and home use. Solid and fashionable base for strong construction for safety. Perform sit ups, twists and more. 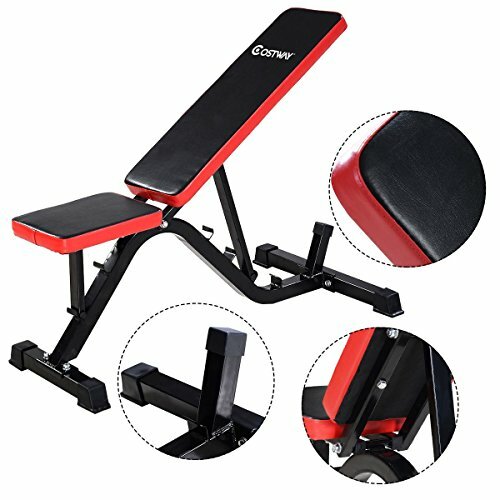 Multifunctional machine stretching, abs and leg work out, push up and back sit up. Thick, wide and scientifically designed bench for more efficient workout.